Melissa Rycroft and new husband Tye Strickland have found the home they wish to spend their lives together in. 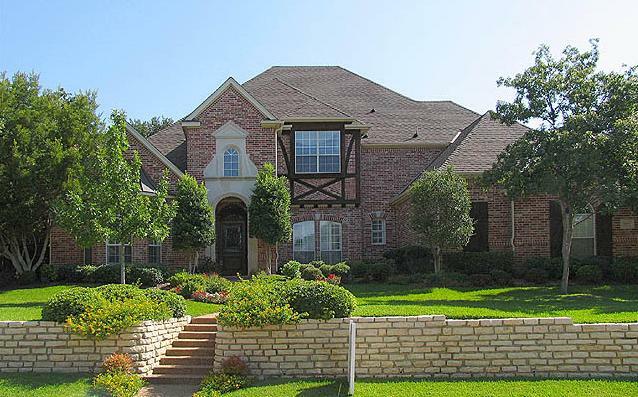 The newlyweds are settling down in this 4,619 square foot home in Southlake, Texas which they purchased in early August 2010. 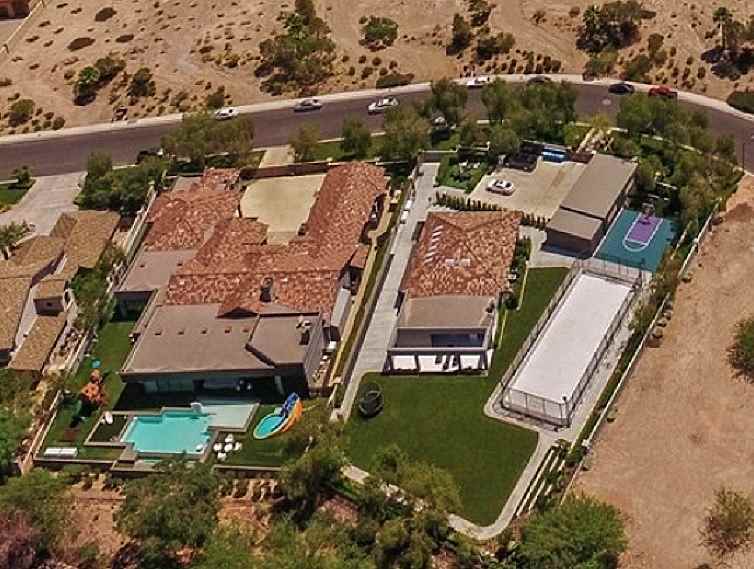 The home includes five bedrooms, four full bathrooms and a half, and a swimming pool. 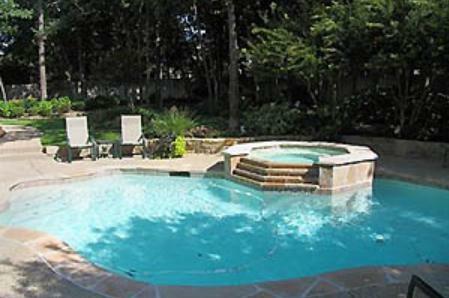 Melissa Rycroft's house in Southlake, Texas. 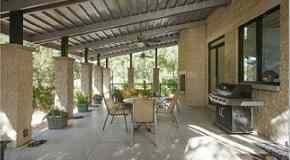 The home was built in 1996 and had been offered at $685,000 before the sale.